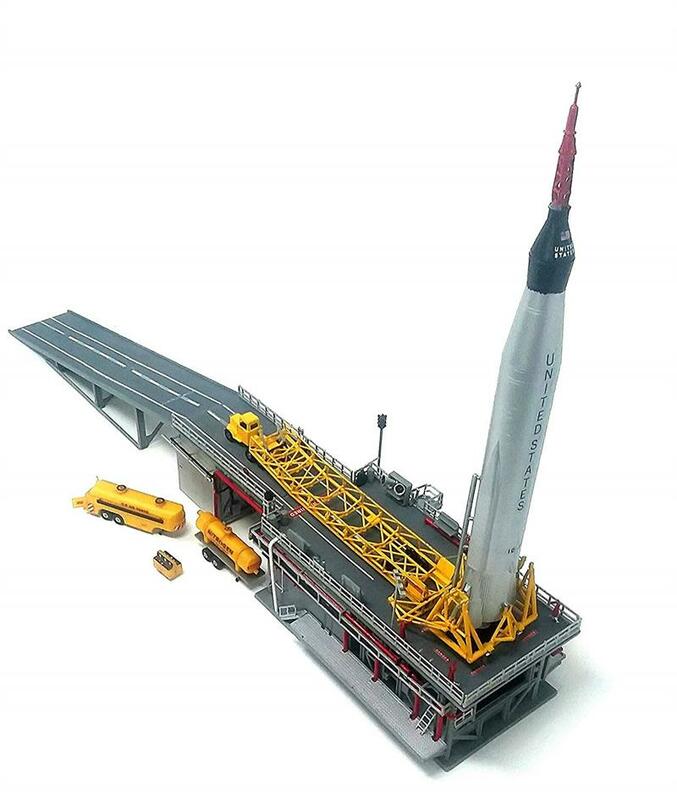 NOTE: This is the Mercury Launch kit, not the Atlas Missile as originally announced. 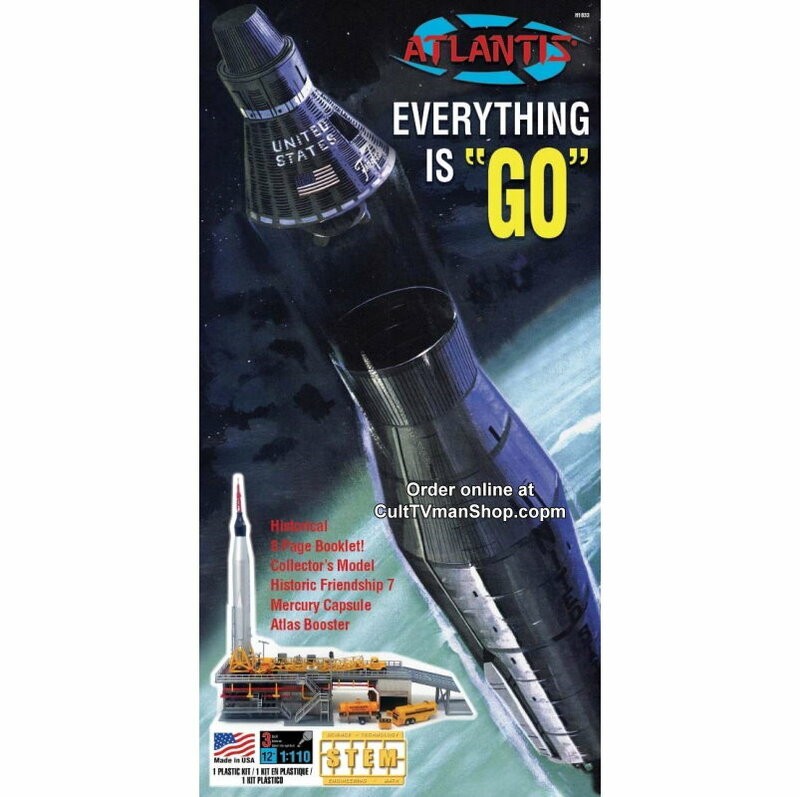 The Mercury Atlas and launch pad is a classic Revell kit. Model is 1:110 scale and first produced in 1964. New reissue from Atlantis using the original molds.